Friday night saw the Elstead Marathon, a special marathon on a tough but slightly short course at 5.4 miles with a water crossing close to the finish. Richard Boese and Martin Gould represented at the unique summer event. A normal week of Parkruns with all three local venues in action. Frimley Lodge was the most popular with twelve members toeing the line out of 475 runners. Dave O’Toole had yet another great run in his 152th Parkrun to finish first for the club in 22:10. Alan Kirby continues to improve posting his best time since 2015 with Royston Crandley and Sarah Alexander also running strongly. Over at Bracknell a quartet of SJs were led home by Patrick Wadsworth in 24:42 en route by bike to the Runnymede Relays in Windsor Great Park. John King led six club members home at Rushmoor with a great time of 21:41 his best time at Rushmoor in over a year. Nigel Evans and Dave Bartlett finished next with Dave logging his best time since February as his injury recovery continues well. Harvey Young sampled the Woodley course this weekend and went home with an outright Parkrun PB of 28:10. Well done Harvey! Just a couple of Parkrun tourists this week but one which involved air travel as Charlie St Aubyn ran in Warsaw, Poland. Will Lucas was in action at Seaton Parkrun. John Tzanetis took to the start of a 10k for the first time in a while at the Bracknell Samaritans 10k event where the course was focused around Jennetts Park on the edge of Bracknell. 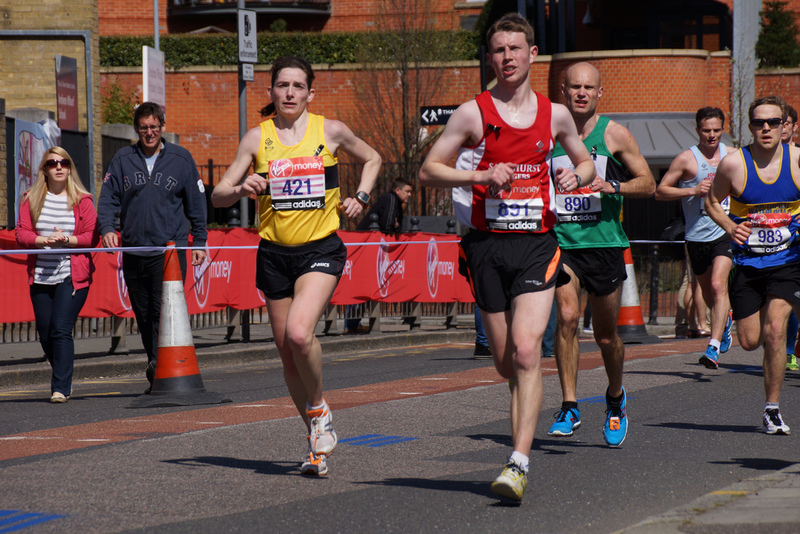 Consistent pacing saw him finish in a very creditable 52:04. Pure Beginners from last year Margaret Wakeling & Anna Marie also ran and it was Margaret’s first medal, as she was injured when the group ran their first 10k in February. Well done to all three of you! 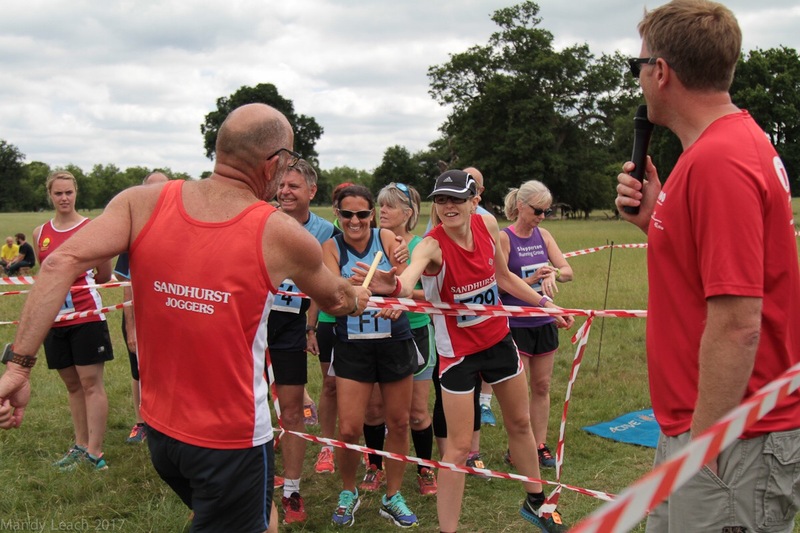 Runnymede Relays saw six teams of six with a large crowd of supporters congregate in Windsor Great Park for an afternoon of baton action. With half of each team running the longer 8.5km course and the other runners covering the 4.3km short loop, team strategy as well as out and out speed was a very important consideration. We’ll have full reports later in the week when all the results are available. In the meantime SJ Team A battled in a very tight race where second, third, fourth and fifth positions were swapped on a lap by lap basis. 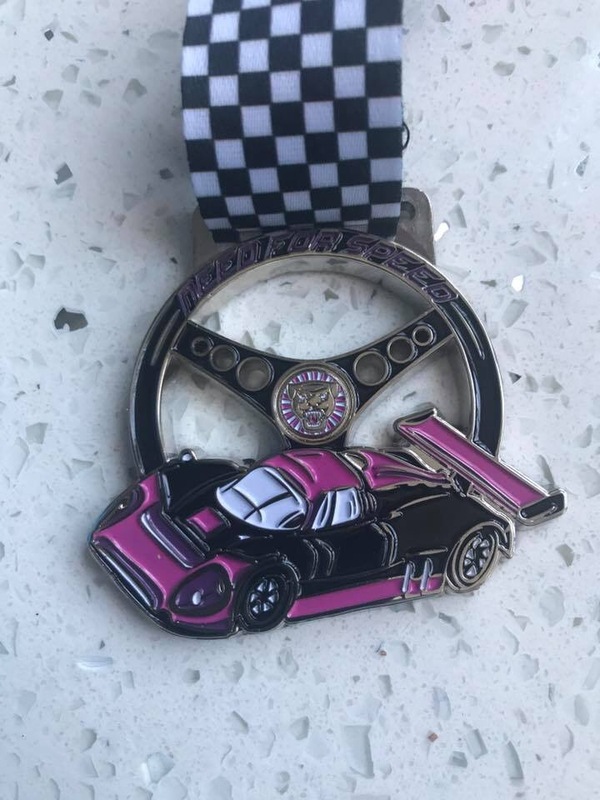 With many team saving their superstars for the final short lap, The SJs had to be happy with 5th place overall and the satisfaction of being in the mix in a close and highly entertaining race. Sadly the Bounders Relay scheduled for later in July has been cancelled due to issues with land use which have affected the Crowthorne Woods course. Sunday saw Leon Hicks back on the ‘Quest’ completing another 26.2 miles at the Need For Speed marathon near Buntingford. Leon was keen to get back into 26.2 mile action having endured 2 weeks without a marathon! New faces on the Strava leaderboard podium this week with Ian McCready taking the top spot with a huge 123.7km. Andrew Brooks took second with 65.9km as he ramps up for the New Forest Marathon in August and Lina Johnson third with 60.3km as she prepares for an Ultra later in July. Sixty-five members logged runs this week. To take part in this just create a free Strava account and link it to the club in your profile. Tuesday: It’s the first Tuesday of the month so the runs will start from The Morgan Rec in Crowthorne at 6:30pm and will sample some different trails. Later the interval sessions will meet at The TYTHINGS in Yateley at 8pm for some higher intensity efforts which are proven to make you faster. 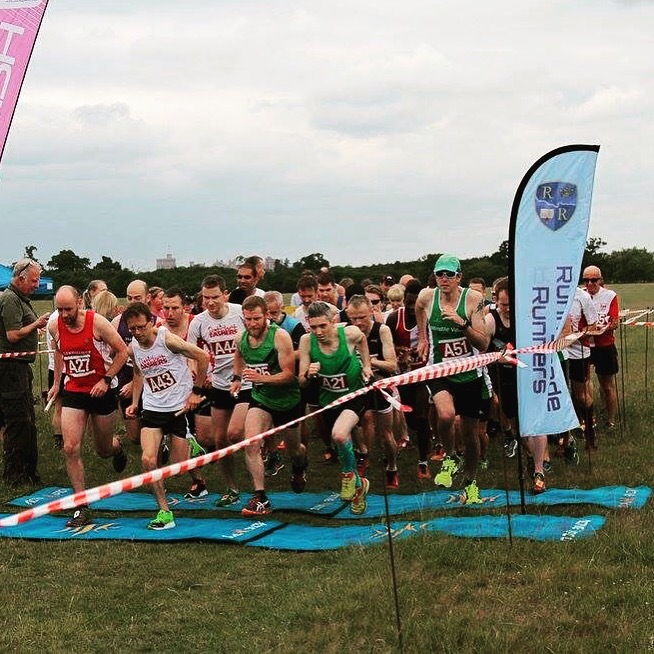 Wednesday: We’ve a busy month ahead with the next Yateley 10k on Wednesday 12th July so July’s Handicap will be held this week on Wednesday 5th July. Start is at 7:30pm from the Morgan Rec and for anybody who hasn’t taken part this is a great way to set a benchmark and track improvements in fitness. Don’t forget the post-Handicap curry is a great way to catch up with other members whether you have run or not. Thursday: This week the threshold/improvers run will be on the off road, Nikki will have more details later in the week and soon we’ll have a route schedule planned out for the rest of summer. Friday: Track is still free and the THREE coaches have some great sessions planned for all abilities to improve fitness and technique. Lots of members have seen how improved running form has made their runs easier, faster and more enjoyable.